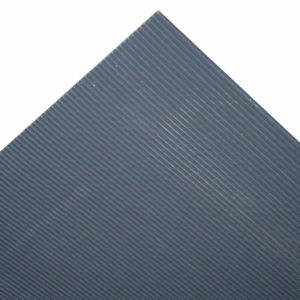 Create custom ESD floors or runners with modular 3’x3′ ESD anti-fatigue tiles. 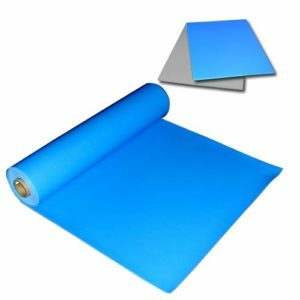 TileSTAT ESD anti-fatigue mats are a heavy duty, durable safety mat constructed of conductive nitrile rubber for use in even the harshest environments. 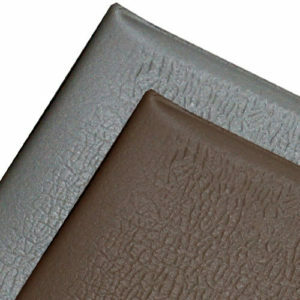 TileSTAT mats feature a solid pebble embossed surface for improved traction, making this a good choice as a safety mat. 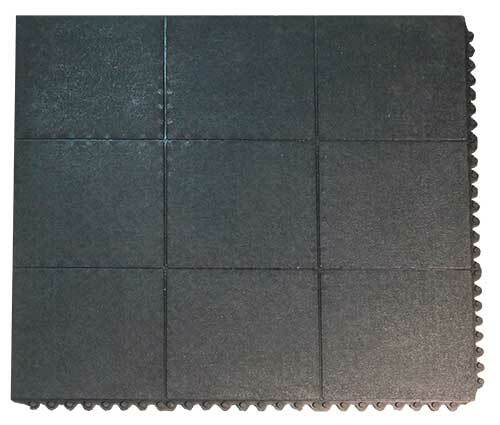 The 3ft x 3ft interlocking mats fit together like a puzzle to create custom ESD workstations or complete room systems. The mats can be quickly dismantled to make moving and cleaning easy. 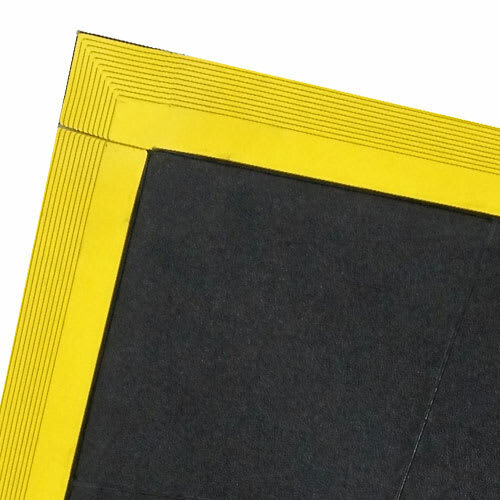 Optional 3″ wide beveled borders can be added to the mats. 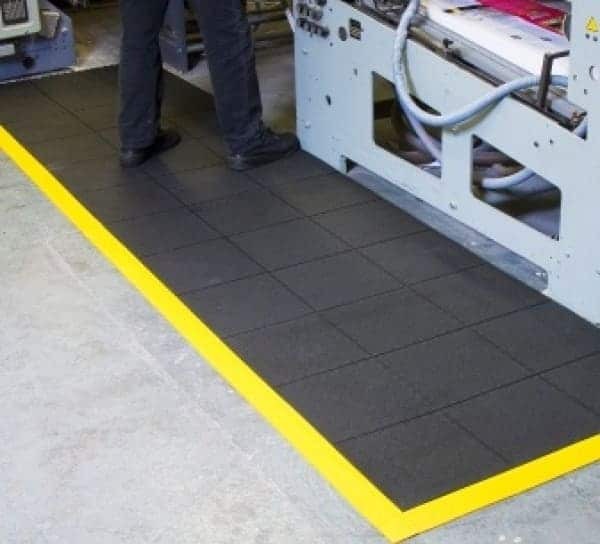 Designed for easy installation of antistatic (ESD) floors in diverse spaces. This floor can be disassembled and moved to a different space or location quickly and easily.